They.pl helps brands navigate through the digital ecosystem. We develop online and online/offline growth strategies, customer journey and e-commerce, design and implement business growth strategies in the Internet, effectively support the use of the brand’s original assets and run digital 360° marketing activities. For digital transformation to be successful it is necessary to understand that a large part of business can be generated online. If it is to enter its path of growth, the organization must be strong digitally and understand the needs of the digital customer. It has to be able to properly use its assets in order to monetize its relationship with the customer. Focusing your development strategy on online activities and understanding their impact on the growth of your offline and thus global business is no longer considered to be an eccentric approach. Investments in online activities are growing every year, as it is becoming easier to predict their effectiveness and ROI, to manage them in real time, and finally, to collect thousands of data about customers in a well-structured way. This information can then be used to systematically increase your business value and brand awareness. 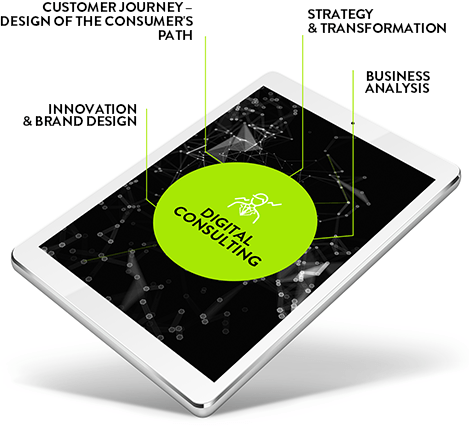 In terms of digital consulting, we offer our services to our clients in the following four main areas. With the growing number of touchpoints through which customers come in contact with a brand (as well as its competitors) and that of messages which they receive every day, organizations begin to understand that getting to know the customer’s behaviour, irrespective of their activity online (and not only), translates into a more effective management of online and online+offline communication. This allows to make a better use of touchpoints, learn more about the brand, optimize marketing costs, build the brand in a planned way, and consistently pursue the strategy of online business growth. 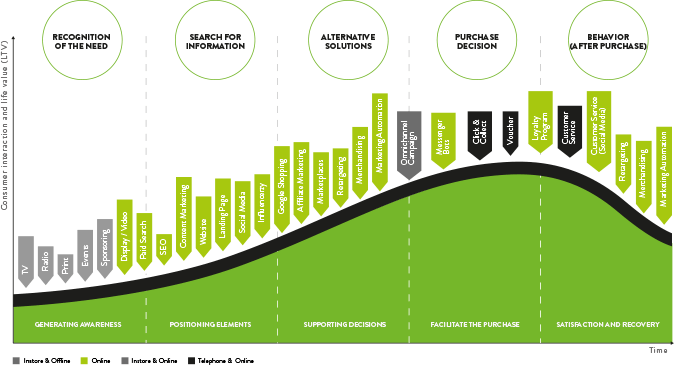 They.pl doesn’t only prepare customer journey marketing strategies, but also implements them together with the client’s marketing and sales teams, thus immersing itself very deeply into the client’s business structure, usually in close cooperation with the management. All activities planned and conducted by They.pl are based on research, numbers, and advanced online and business analytics. 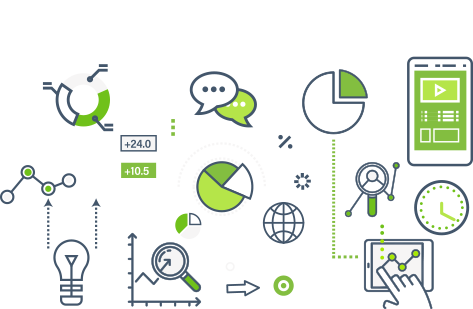 The implementation of short- and long-term projects is supported by digital analyzes which include measuring, researching, visualizing and interpreting digital data revealing the consumer’s behaviour online and offline (e.g. in-store). 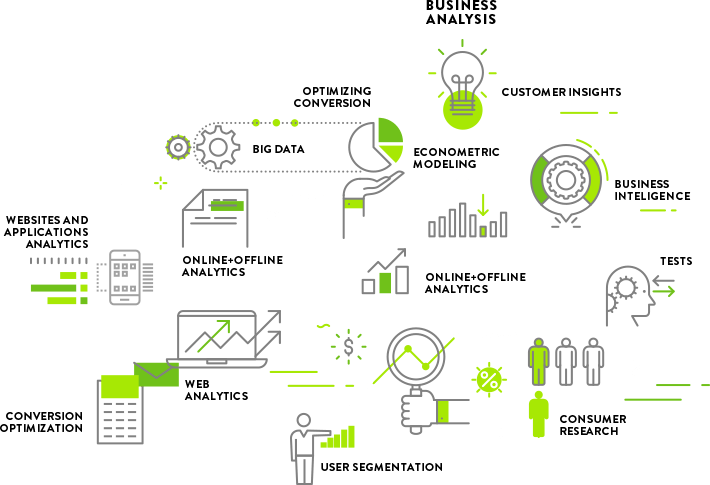 “Digital Intelligence” and advanced analysis of the available data allow organizations to optimize their digital assets (such as their website, mobile applications, social media profiles, email databases), and simply get to know and understand their customer better, get a faster and higher return on marketing and technology investments, and finally, to boost business development and overall company performance.